There will be major changes for Bitcoin Cash next month— changes which could solidify its reputation as the fastest, most reliable cryptocurrency for everyday use. While some people (mostly BCH detractors) are labeling this a “hard fork”, the reality is that this is really an upgrade to the BCH network. There is not going to be a new coin created; instead the BCH we know will be replaced by a bigger and better one. Think technological superiority. 1) Block size will be increased from 8 MB to 32 MB. As we all know, the issue of scalability has been a consistent problem for cryptocurrencies ever since they first appeared, and in many ways, it is still the primary obstacle that hinders their wider adoption. Quadrupling the block size of BCH will go a long way toward tackling this challenge through an update called Bitcoin Adjustable Blocksize Cap, or “Bitcoin ABC”. Blocks will still confirm with an average of 10 minutes. 2) Changes to the BCH code. Various parts of the BCH operations code will be reactivated, and new code added, which will expand the versatility of the network and allow it to be used for more than just super-fast transactions. 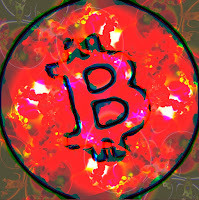 These changes will in the future aim to give capabilities similar to those of Ethereum to the BCH network, such as smart contracts, forming Decentralized Autonomous Organizations (DAO), and “colored coins” which are associated with virtual and physical classes of assets, such as stocks, precious metals, and more. 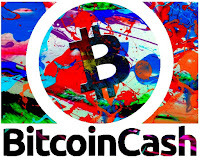 With these upgrades, BCH could become not only one of the fastest and most usable cryptocurrencies, but one of the most versatile as well. But that’s not all— some exciting new BCH-focused projects will increase opportunities to earn BCH and make cryptocurrency more accessible to more people. MoneyButton.com Last week, I wrote about Yours.com, a website that allows content creators to get paid in BCH for publishing blog posts, images, video and more. Well, the team at Yours has now launched a new project which takes this idea and runs with it: MoneyButton is a new service that allows you to incorporate Yours-like features of onto your own website. With this service, you can collect cryptocurrency micropayments in BCH. What’s unique about this project is how much customization it allows its users; you can choose the transaction fees for your website, and even how much you want to pay each month to use the service. Just go to the website and follow the simple walkthrough to select the best options for what you create. JukeBox.Cash This is an interesting update on the idea behind the classic jukeboxes that were once found in restaurants all over the world. 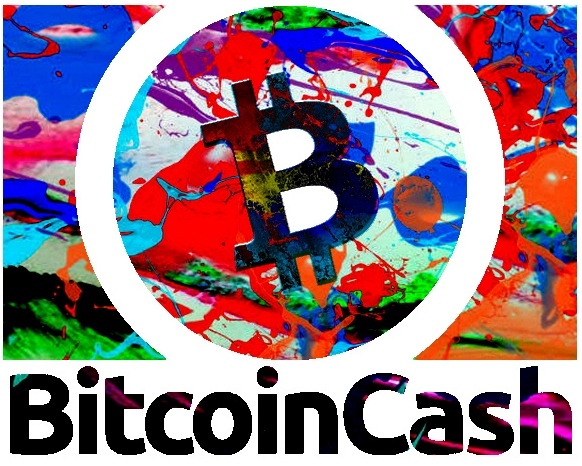 This service allows users to create their own music playlists and pay with Bitcoin Cash. It’s simple, minimalist interface is easy to use, and allows you to view music videos as well (you can skip songs you don’t want to listen to). It remains to be seen how successful it will be in competing with platforms like YouTube and Spotify, but it’s worth keeping an eye on. And now for the big one: The Bitcoin Cash MiniPOS Server. This could be one of the most significant developments yet for ushering in mainstream adoption of cryptocurrency. The MiniPOS server is a small point-of-sale hardware server that physical businesses can use to easily accept payment with Bitcoin Cash. Using this device, any brick and mortar business can securely accept BCH anywhere in the world, without the need to sign up for any kind of service. All you pay for is the one-time purchase price of the hardware. You simply connect the MiniPOS Server to your in-store internet connection and a tablet/smart phone which displays a QR code, customers can then use it to make payments with their phones. The device will be available to merchants in July. If successful, it could significantly increase the adoption of crypto (specifically BCH) for everyday transactions by making it drastically easier for merchants and customers alike to use cryptocurrencies. I’ll be keeping a close eye on this, and it is likely we’ll post a full in-depth article about the MiniPOS Server in the future.